Kids can not get enough of this one! 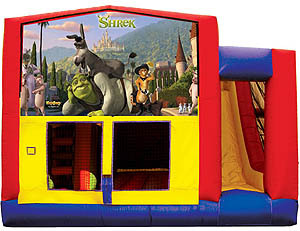 You can get the prize for being the “Coolest Parent” by having our Shrek 5 in 1 Course Combo at your next party. Want to make your next event surpass every expectation possible? 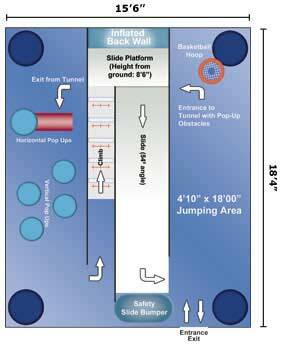 Please ask about our Rock Climbing walls! Our Rock Walls are bound to turn heads and be the main attraction at your future event.